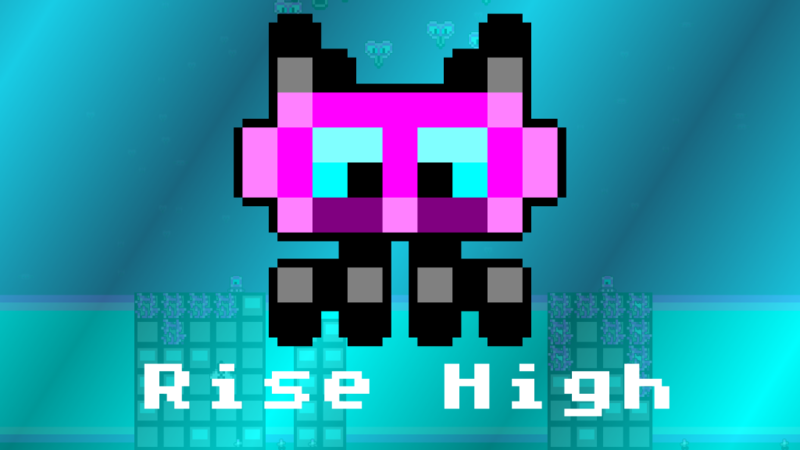 Yay, I made a new game, this time in just 4 weeks for the Indie Game Maker Contest 2015. Read all about it: Rise High. A new game is finally ready: LumberHack! Or play it right now on your Android device or in your browser! Finally. At least something remotely resembling a webpage.